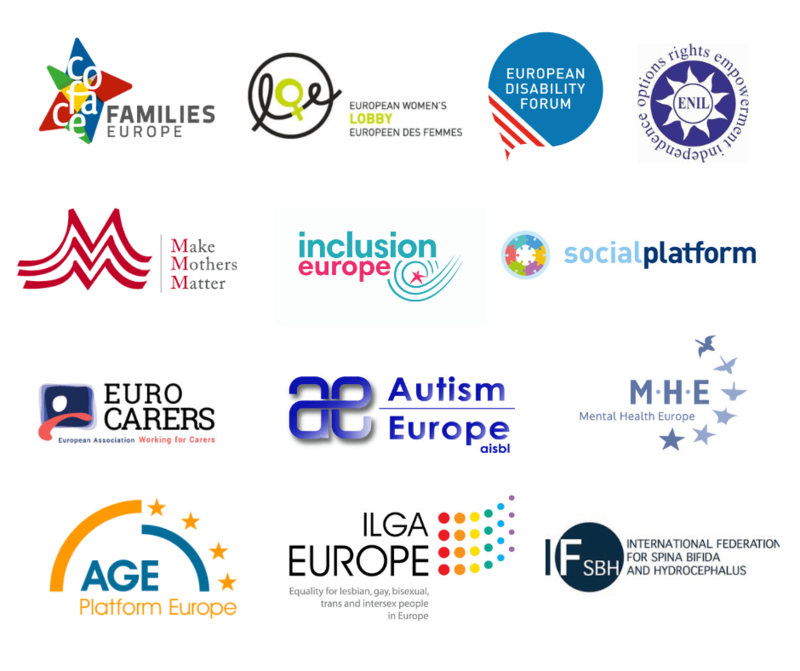 6 November 2018 // IF, together with COFACE Families Europe and 11 other NGOs, calls the European Parliament in order to reach an agreement on the EU Work-Life balance Directive by the end of 2018. An agreement on the Directive would be a great success for the Parliament, considering that next May it will be judged by European electors based on what it delivered for them in the last years. In this open letter, we all decided to set some minimum standards based on which the quality of the agreement can be assessed. The standards refer to an approach which includes paternity, parental and carers’ leave, and which is open to different kind of families. A fundamental aspect is that the Directive has to be in line with the UN Convention on the Rights for Persons with Disabilities (UN CRPD). We know as a fact that too often parents of children with disabilities such as SBH have to reduce their career ambitions, start working part-time or even quit their job. This should not be happening anymore, and that’s why we ask for a more adequate parental leave for parents and carers of children with SBH. You can read the open letter here.